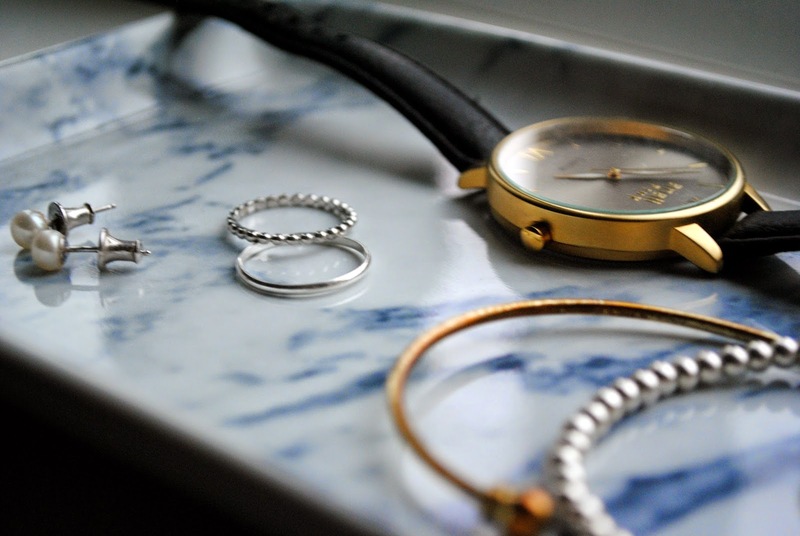 Gemporia, Stacker Ring: REVIEW* | H A Y L V O G E L.
I was absolutely amazed when the girls at Gemporia got in contact with me to gift me a piece of their fabulous jewellery to feature on my blog - and I still am! Gemporia wasn't a brand I was too familiar with, but after a second on their website I was completely in love.. with pretty much everything! ... And let me tell you now, it was a very hard decision choosing which piece I wanted! Their collection of jewellery is simply stunning, and it's 100% up my street. They have something to suit absolutely everyone, all ages, style category and price - which is something rare to find! 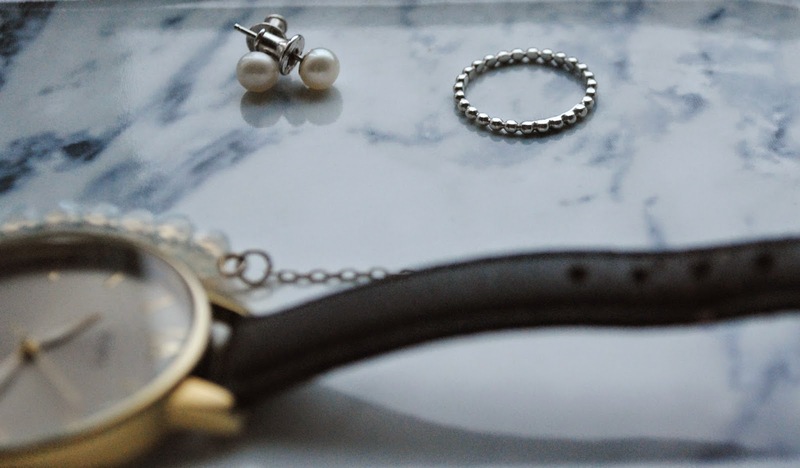 Believing in leaving a legacy, Gemporia jewellery only features genuine gemstones and precious metals when creating their jewellery, and pride themselves saying "beautiful jewellery shouldn't cost the earth". 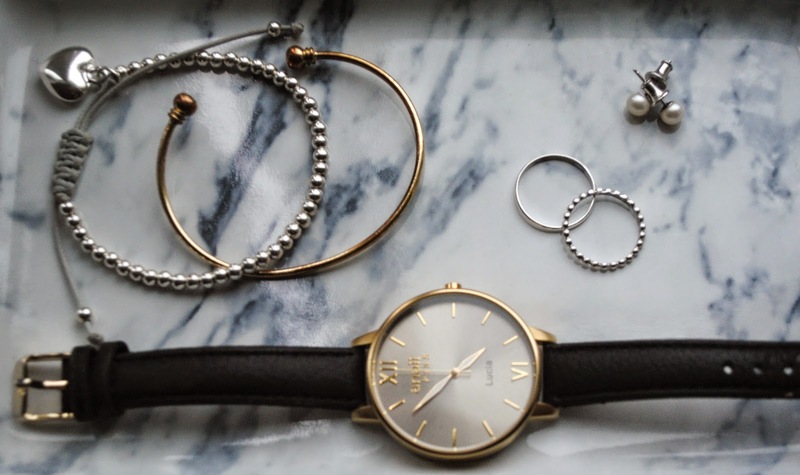 The stacker ring collection starts from around £24 upwards, so there is something for everyone. My ring retails at £57. 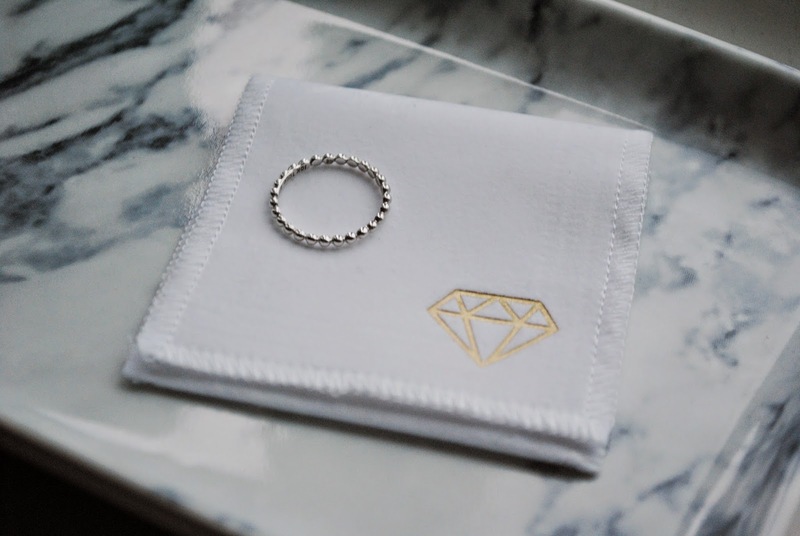 The ring comes in a soft white pouch, with the Gemporia logo on the bottom. The little pouch comes in handy, for keeping the ring safely inside when I'm not wearing it. As soon as I took it out of the parcel I was so in love!! I will definitely be revisiting the website and ordering myself some more things, I have a rather large list stacking up already.. and it will be useful when thinking of gift idea's for the future! If you haven't already had a nosey on the website then do it noooow! You won't be disappointed. Let me know what you think and leave a comment below with your favourite piece from any of the collections - I would LOVE to know. 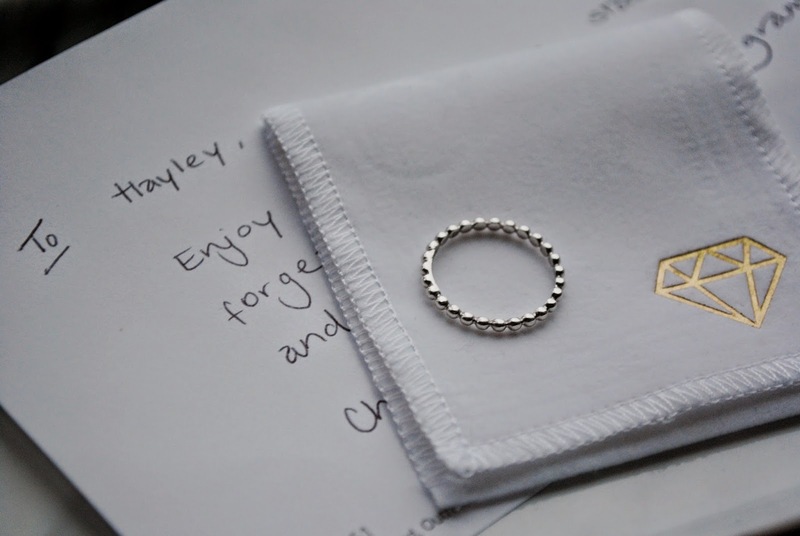 I love the ring too!! Sooo cute.